This makes his fifth entry in the Hot 100 top 10. 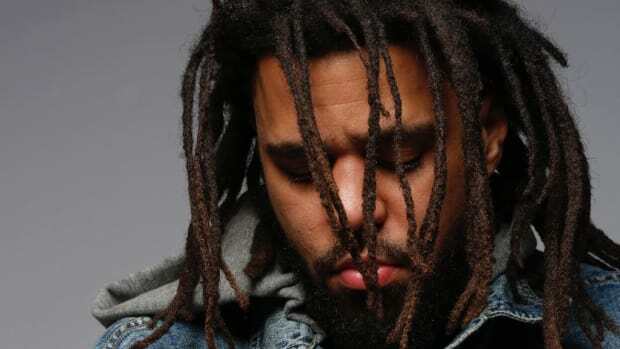 When we think of singles artists, we don&apos;t often think of J. Cole. 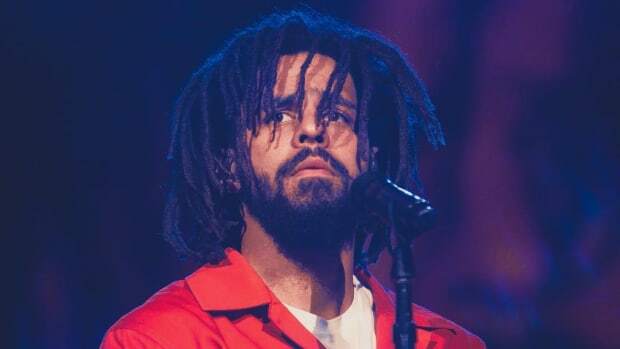 Cole is decidedly an album artist, but he&apos;s also had a handful of charting hits under his belt. 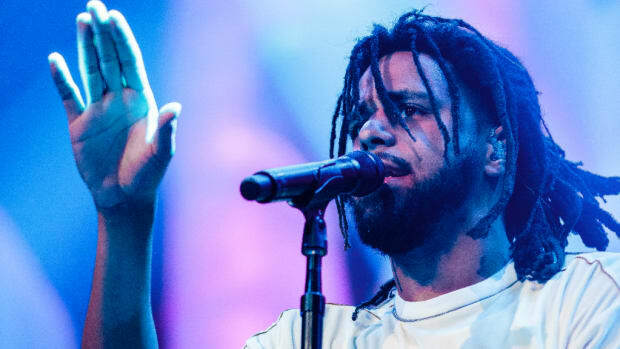 With that, Cole has cause to celebrate, as his latest single "MIDDLE CHILD" moves up to No. 4 on this week&apos;s Billboard Hot 100, becoming his highest charting single, per chartdata. Cole&apos;s previously highest charting single, "ATM," peaked at No. 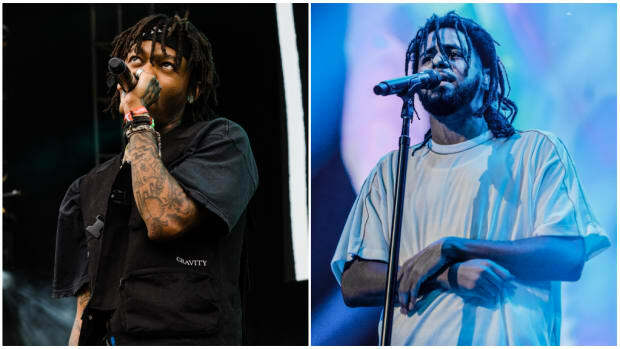 6 on the Hot 100 chart on May 5, 2018. "Deja Vu" (peaked at No. 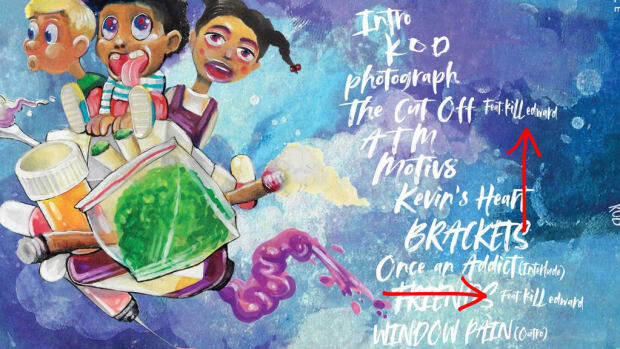 7), "Kevin&apos;s Heart" (at No. 8), and "KOD" (at No. 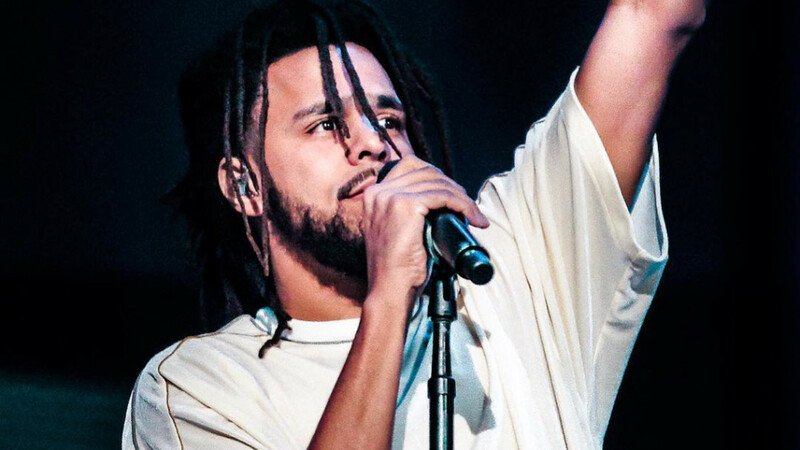 10) fill out J. Cole&apos;s Hot 100 top 10 hits. 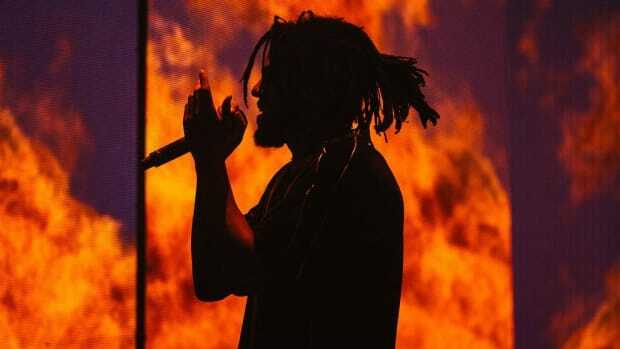 For those who remember the days of J. Cole chasing hot singles in 2012, with "Work Out," that track never actually broke into the top 10, peaking instead at No. 13. 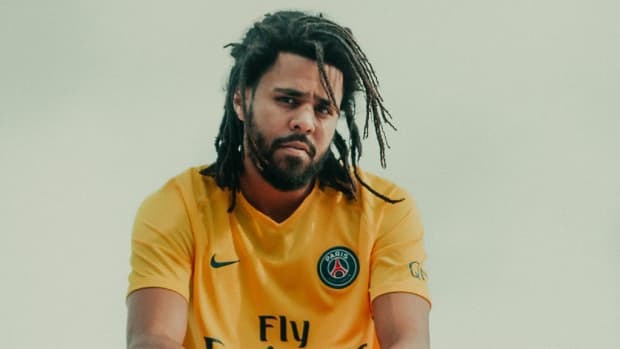 As it stands, perhaps the lesson here is that when J. Cole comes barred up, he achieves the most. 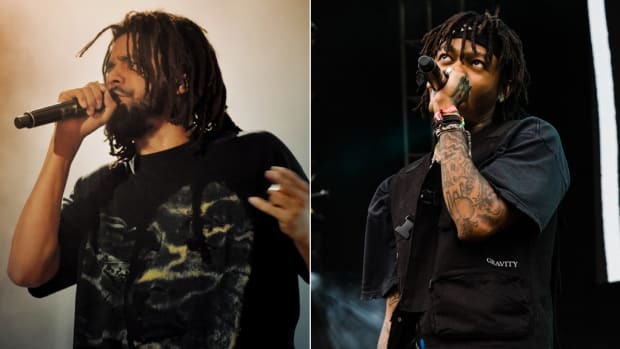 Either way, congratulations to J. Cole. Cheer up, Cole. You just made history.